oxygen transmission rate and oxygen permeability coefficient of plastic films, sheet, paper, aluminum foils, rubber, tyre, paper-plastic composite films, battery plastic shell, solar back-sheets and many others materials, as well as carton packaging package box, peanut oils package, vacuum bags, metal three-piece cans, soft tubes for toothpaste, jelly, yogurt cups etc.. similar packaging. 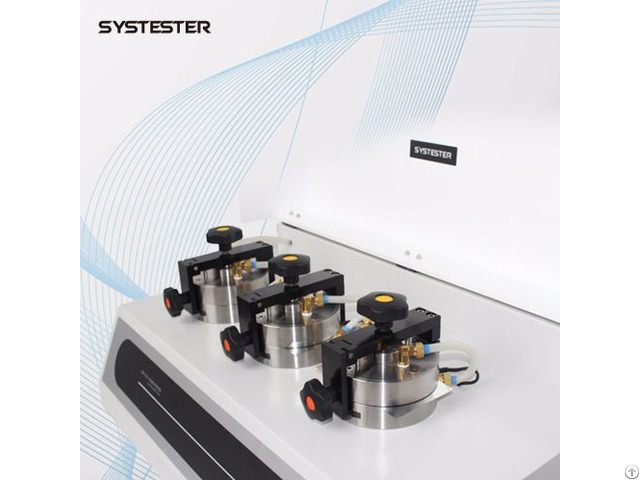 The pre-conditioned sample is clamped between the upper and lower chambers at ambient atmospheric pressure. One chamber contains oxygen and the other chambers is slowly purged by a stream of nitrogen. 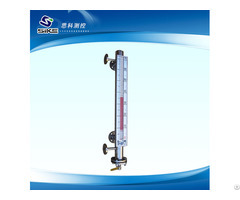 Due to the effect of oxygen concentration gradient between the two chambers, oxygen molecules will permeate through the sample into the nitrogen side and be carried to the columetric sensor which generates the proportional electrical signals. 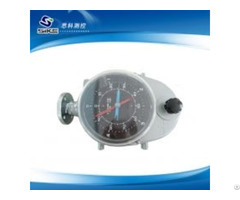 The oxygen transmission rate and oxygen permeability coefficient will be obtained by analyzing and calculating the signals. 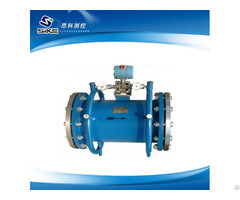 For package samples, high purity nitrogen flows inside the package, and oxygen flows outside package.